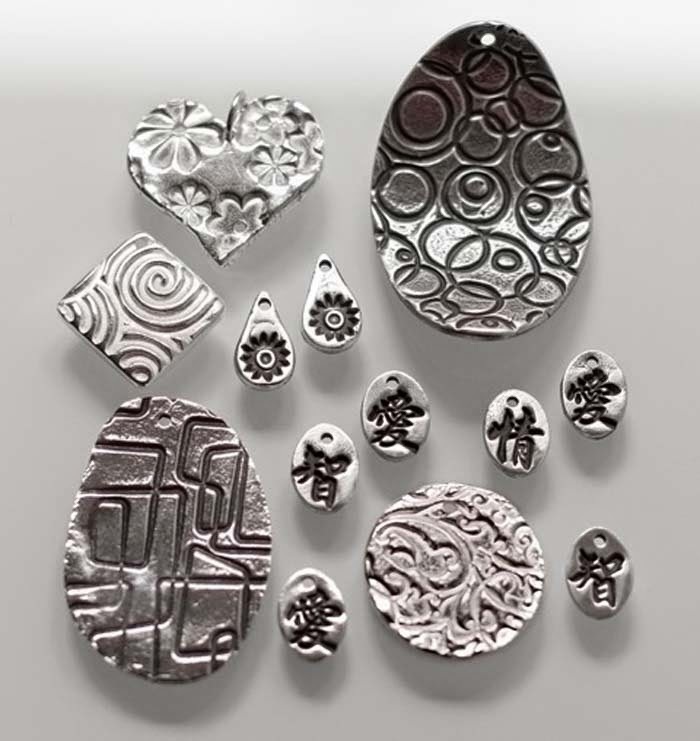 The Beadful Life @ BeadFX: Metal Clay Lovers Unite! If you are a metal clay lover, then I have great news for you: Open Metal Studio: Metal Clay is back! This is your opportunity to come in and use BeadFX's Metal Studio to work on projects under the helpful eyes of our new facilitator Liz Reynolds. As many of you already know, Liz teaches our Hadar Clay classes, and she is very knowledgeable about all of the metal clays that we carry and will help you with tips and techniques to make your projects the best they can be. Open Metal Studio: Metal Clay is not a class; you do need to know how to work with the clay, but it is a perfect time to work on a project. All participants are welcome whether you prefer to work with Art Clay Silver, Hadar's Clay or another brand. Registration is done the same way as any Open Metal Studio session - simply call BeadFX at (416) 751-1911 and let us know you're coming. A nominal charge of $20 + HST will be charged and payable at the time of registration. Kiln firing is not included in the cost of the session but is available. Participants are encouraged to bring their own tools, however, tools and texture plates will be available for use. Clay will be available at BeadFX for purchase. Additional dates will posted in the near future and added to the class calendar. 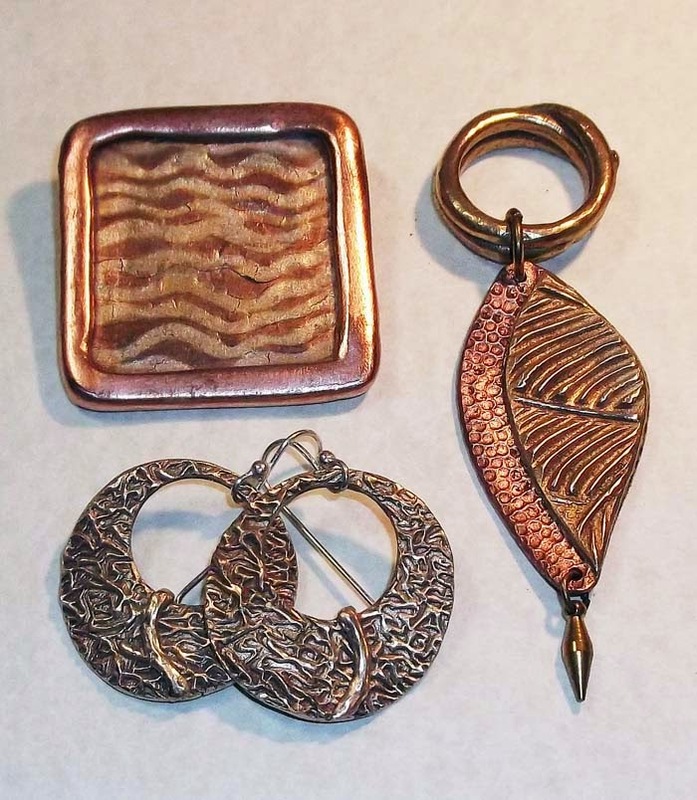 So, come on out for some fun and join Liz at our revamped and revitalized Open Metal Studio: Metal Clay!